Welcome to Ambur Open 6! 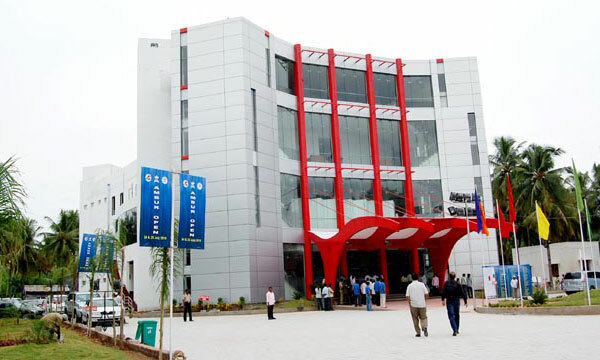 After the grand success of the five editions of Ambur OPEN, the sixth edition of the Exhibition of Finished Leather, Accessories, Components & Technology is back and Indian Shoe Federation (ISF) In association with South India Shoe Manufacturers Association (SISMA) will be presenting Ambur Open 6 during 6-7 June 2015 at Ambur Trade Centre, Ambur. Ambur Open 6, will provide a trade and networking platform showcasing the very best of Finished Leather, Accessories, Components & Technology. 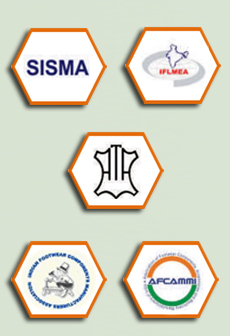 ISF and SISMA join hands this edition of Ambur Open 6 and as in the previous year, we have the added strength of being supported actively by IFLMEA, ATA, IFCOMA and AFCAMMI which lends further allure to this event. The importance of being innovative and the need to constantly update products is a step to overcome product obsolescence and survive in the future. The 6th edition of the Exhibition of Finished Leather, Accessories, Components & Technology. - Ambur Open 6 is a step in this direction.